I’ve touched on the importance of the gold that Spanish conquistadores brought back from the new world – but today let’s look more directly at how this influx of money created the very circumstances that drive sailors to a life of outlaws. I’ll center on England, since so many pirates were of English decent. The discovery of the New World and the looting of its riches coincides very closely with the beginning of the English Renaissance. I don’t believe this is an accident. 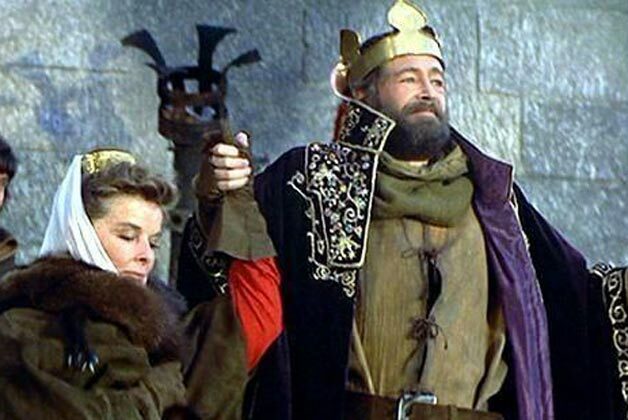 During the Middle Ages, wealth was measured not in cash, but in land and in people. Land meant resources, and people was a rough count of how many soldiers a leader could bring to war. A leader who could bring a large army – even of semi-trained peasants, had more authority than someone who have fewer troops. And to bring the ultimate fighting force – trained archer, or trained knights, resources had to be great enough that people had time to practice skills. Generations of young men of the “yeomanry” had spent their free time practicing the arts of war the way modern teenagers practice video games or skateboarding, with similarly impressive results. 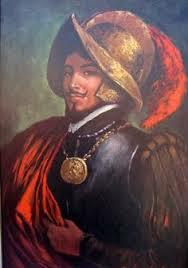 But when Spain brought large amounts of gold into the European economy, things changed. Trade became ever more important, and the production of “cash crops” took on a sudden new importance. Medieval villages were run much like families. The local ruler – perhaps a knight or baron, was at the head. Under him were the village family units – rather like the patriarch of a wealthy family rules over younger generations. Under this system, no one was “unemployed.” Everyone had some work to do, and while some occupations brought better rewards than others, everyone who was a member of the group had a “living.” That is to say, some kind of a home, food comparable with their position, and small luxuries – new clothes, furniture, a well-made fireplace, that could be obtained by trading with the neighbors. People worked, not for “wages” as we do today, but literally “for a living” – for food and shelter and clothing and society. Even highly skilled individuals – portrait painters, for instance, didn’t make money for their work. Instead, they were taken in by “patrons” who gave them a living in exchange for their skills. But, when Spanish gold came on the scene things changed. Money – and increasing trade – meant that, for the first time, the leaders of these sort of villages or holdings, could live VASTLY better than the people who actually did the work. 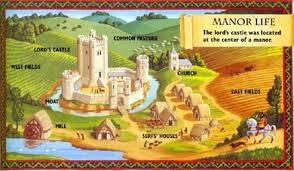 In the old system, the lord had a castle – but it was drafty, dark, and no cleaner that then huts of his villagers. He had the best of the local wool and weavers, and first dibs on the food and firewood. But the food he ate and the clothing he wore and the entertainment he had was only the best of the local production. With money on the scene, land-holders could SELL the products of the workers, and buy luxury items. And, as a desire for these item drove trade, More luxury items were made and brought in through trade. So, before, a good (locally produced) wool tunic was the mark of a lord. With money, the same man needed velvet or silk to show his position. England’s great export was wool. Sheep had been raised and sheared since the beginning of civilization on the British Isles. The climate made for superior wool quality, and weavers, creating cloth designed to keep out the cold and damp, produced a superior product. Until this time, production was local. Farmers raised the sheep, gathered the wool, and a local weaver made the cloth. Now, wool could be sold. What this meant was that the lord no longer needed people. He needed products. 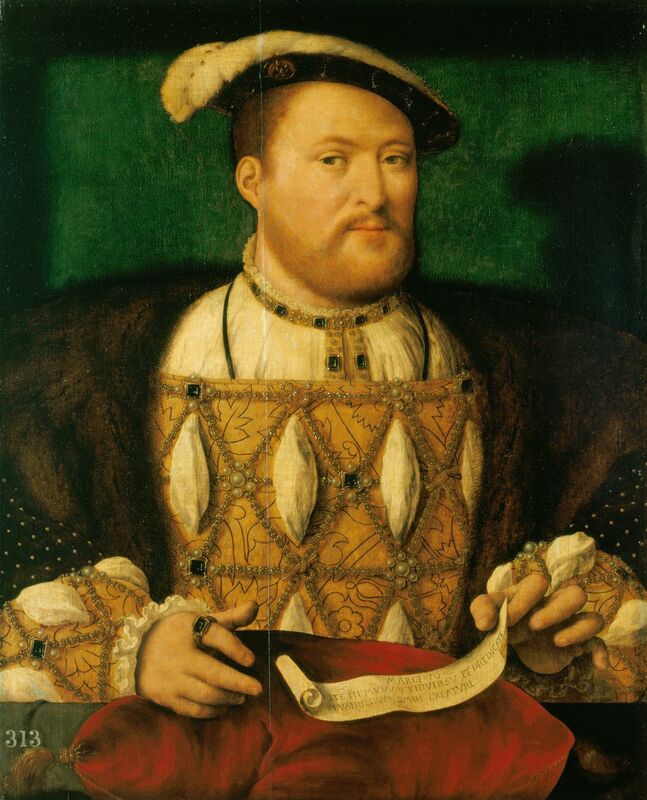 A more stable government meant that nobles were less likely to be called on to provide troops, and eventually keeping private troops even became illegal. The farmers who had sustained the noble class for years (in return for protection from bandits and other nobles) became a liability. Landholders began to “enclose” common land and use it to graze sheep. 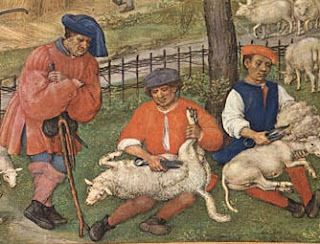 Areas that had formerly provided grazing for cattle, forage for pigs and materials such as wild foods and herbal medicines were now used for sheep. The wool could be sold to dedicated weavers, people who worked using the highest technology looms. The lord had money to spend on luxuries. The farmers lost out. Landowners also moved away from their holdings. The ancestral land became not a part of day-to-day life, but a source of money, of income. Managers ran estates, and the goal became producing as much income as possible. Pressure was put on farmers – the largest segment of the population at the time – to produce more and more income. 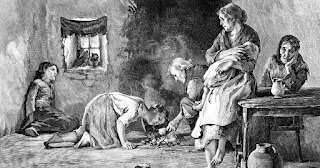 In the late 1600’s the conditions became so alarming that private students of the structure of society – early, precursors to today’s social workers – described English farmers as “housed beggars.” The farmers could not raise enough to feed themselves and pay their rent. Raising their own sheep for wool was out of the question – old clothes were worn until they fell apart, and then the fibers were combed out, spun into thread and re-made. Some people were defined as “naked.” Malnutrition was serious. Why did they stay? Because of the traditional roles of farmers and landholders. The landholders were supposed to “take care of” the folk who worked for them, to provide them with “a living.” But that relationship had broken down. Eventually, many former-farmers left their land. There was only one real place to go. 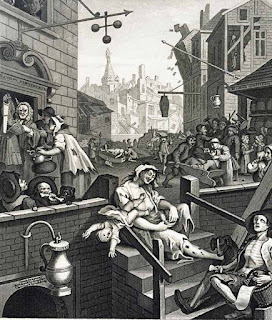 London was home to 1/10 of England’s population – over half a million people. By 1700, eight thousand people moved to the city every year. But the town did not grow. Instead, disease and overcrowding carried off more people than immigrated. It was here that people learned for the first time about “wages” - money earned from work, which the worker then spent on the necessities of life, whether that amounted to a “living” or not. Sam Bellamy and Charles Vane are believed to have come from this exact background, and I don’t believe that it is any accident that both of them were rebels and social revolutionaries.